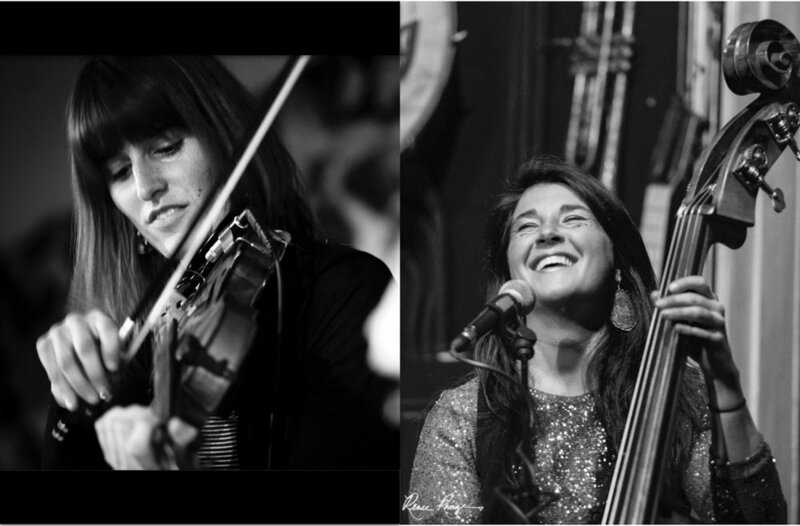 Lizzy Plotkin and Natalie Spears revel in the raw rhythms of Appalachian fiddle/banjo duets, funky bass lines, and soulful harmony singing. The ladies' sound is drenched in the blues and pours pure joy like the rivers of Colorado. The syncopation and blue notes from years of listening to the jazz of their fathers, fold seamlessly into their original compositions, and History, stored in their songs, is brought to life. Lizzy and Natalie played together in Colorado’s Western slope folk trio, Free the Honey and are excited to commune over a feast of new songs.